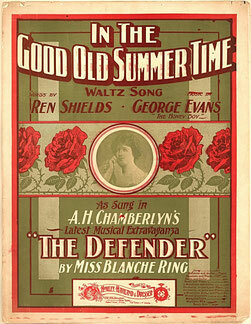 Consists of over 400 pieces of sheet music registered for copyright during the years 1878 to 1966. Included are popular songs, film scores, stage music, ballads, WWI and WWII songs, novelty, waltzes, classical, and piano music. 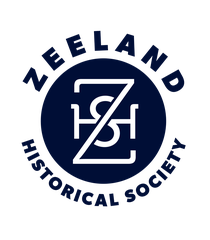 The Sheet Music listed below are located at the Zeeland Museum.